Few people today remember the early days of Amazon. When the site first launched, it sold books and was the main competitor to Waldenbooks and traditional bookstores. The site even let shoppers place orders online and mail in checks and money orders to pay for their purchases. It wasn’t until later that the site added CDs, games, software and household goods that you still see for sale today. 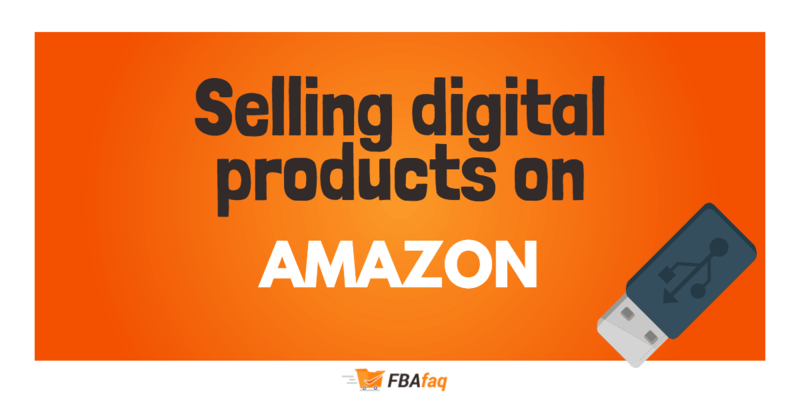 If you want an easier and more convenient way to sell online and want to increase your profits, you can sell digital products on Amazon. What exactly is a digital product? One of the first things you need to think about is exactly what digital products are. When you see items like clothing or toys on Amazon, you need to package each item yourself and ship those products to customers. 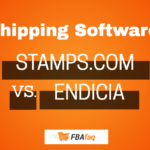 With digital products, shipping happens online. Digital products are available for immediate download, which saves you and your shoppers some frustration. Anything you can sell a digital or virtual copy of qualifies as a digital product. The same goes for a product that starts as a file but ends up as a physical product (Print on Demand). What digital products CAN you sell on Amazon? What digital products you CAN’T sell on Amazon? If you have other digital files that you want to sell, you are not allowed to sell them on Amazon – only Amazon holds that right. For instance, maybe you sell iron-on transfers, digital baby shower invitations, other digital invitations, etc then look elsewhere (your own site, Etsy, eBay, etc). Amazon sales are booming for Amazon sellers because more and more people use Amazon to shop. But also, Amazon allows sellers to use their world-class fulfillment centers to ship their own products ( fulfillment by Amazon), so this creates a scalable operation for any size business. This creates an amazing opportunity and a great business model because you don’t have to spend time fulfilling the orders. Instead, you focus your time on other areas of your business. Selling digital products offers the same advantages of Fulfillment by Amazon. But the advantages of digital products go even further than the passiveness of having a fulfillment working for you 24/7. Though that is a huge benefit of being an instantly downloadable product that you don’t have to ship, the power of digital products really lies in the economics – from a business perspective. The fact is, digital products have a zero marginal cost. This simply means that for every item you sell you don’t need to invest money to replace the inventory you just sold. For a physical product-based business, you need to purchase the physical product before you sell it, right? A physical product business model is a little more complex because you need to manage cash flow when purchasing inventory, but you also need and you need to forecast future demand. Whereas with a digital product, you can sell as many as you want without having a bottleneck in growth, such as the issue of cash flow. You can grow as fast as you want with digital products. With physical products, if you don’t have the capital to fund the growth, your business will grow much slower. Its no wonder why value investors seek out businesses with low or zero marginal cost. I’ve always believed that the path to massive wealth is creating multiple streams of income (preferably passive). This allows you to scale your limited resource in life – Time. With multiple streams of passive income, you are leveraging technology and the internet to build a foundation of wealth that doesn’t need any action on your part to sustain. 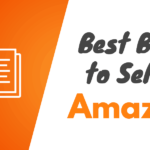 Selling digital products on the Amazon Marketplace is one fantastic way to create one or multiple streams of passive income. A digital product on Amazon is passive because you don’t have to ship the product, you don’t have to reorder the product to replenish inventory – it’s all automated. With digital products, you could be supplying items to your customers, getting paid for the transaction – all while you are asleep. When I talk to people about passive streams income, most people are skeptical because they believe that passive income is rare or really hard to find. But the reality is with the internet, and with Amazon, it’s actually pretty easy. You just need to focus on selling something digital and making that product successful before moving onto the next digital product. Selling courses is a fantastic way of creating passive income. It is a consumable product that can be bought over and over again. You can sell courses on your own website, on Udemy and other places online. But what about Amazon? Amazon’s (newish) prime video direct is Amazon’s answer to creating a platform for indie video publishers. Because Amazon has such a huge audience, it offers a good platform to reach a wider audience and make money… or so one would think. While this may be a great avenue for some documentary creators, for the typical individual selling courses on Amazon may not find this platform very lucrative. The fact is, compared just selling your courses on something like Udemy or your own site, you don’t get paid very much using Amazon video direct. So while you can use prime video direct as an extra channel (just one of many) to sell your video content, I wouldn’t expect it to become a main staple in your business – at least not right now. 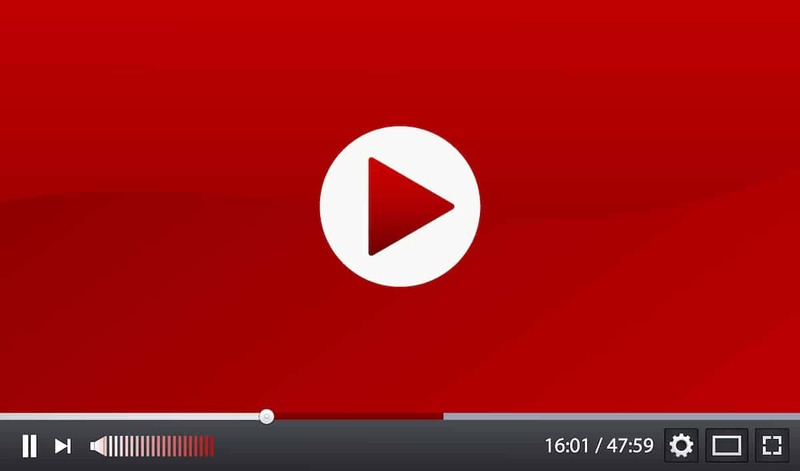 Amazon still will need to focus some time on the video direct platform to make it more appealing for course craters and other indie video content creators. Amazon ranks as the number one destination for book readers and lovers on the web. More than 60% of all ebooks sold today sell through Amazon. Amazon keeps coming up with ways to stay the top online retailer for books among other things. For example, Amazon prime allows customers to download and read one free book every month. You can even sign up for something called Amazon unlimited (you pay a monthly fee) which lets you have NetFlix style, all you can consume books. As a writer, you can make Kindle Direct Publishing (KDP) your best friend. KDP allows you to upload any book that you wrote or own the rights to and sell those books to others. As long as you set your price to $2.99 Or higher, you’ll get 70% of the price that the book sells for on the site. If you charge $10 per book, you make $7 each time you sell a copy. When you set your price to a lower amount, you’ll get 30% of its sale price. Don’t think that you can simply dash a book off in a night, put it up for sale and watch the money build up though. Unlike traditional publishers that review and edit your work, KDP requires that you do all the editing yourself. It’s helpful to work with an editor before putting your book up for sale. You can also hire someone to create your cover art for you. A cover that grabs the attention of readers will increase your sales pretty significantly. Even though selling physical books on Amazon isn’t technically a digital product, as far as we’re concerned, it is. The reason is that CreateSpace utilizes print-on-demand technology (POD). All that matters to you is the originating source of the product is a digital file (i.e a file which is reproducible, requires no shipping, and no money to restock inventory). So if you are offering a digital product that the end consumer downloads this is obviously a digital product. But I would take it further to say that anything Print on demand is technically a digital product. A print on demand business model starts with a digital file, but the end consumer receives a physical product. 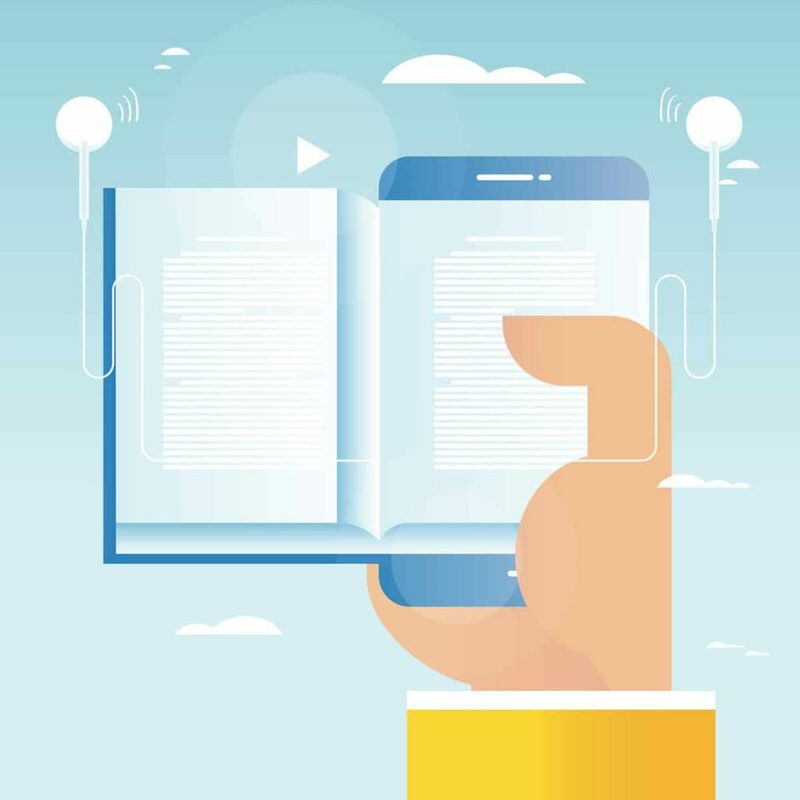 In the case of CreateSpace, you would upload a digital book file to Amazon and when a customer orders the book Amazon will print it with their print on demand book machines, where they can instantly print a single copy of your book. Amazon will then ship the product to your customer. With Print on Demand, the one orchestrating the facilitation of the physical product would be a 3rd party like Amazon. You are just supplying the digital file. For indie book publishers, gone are the days of trying to get published and only getting a small fraction of the profits! Now we have CreateSpace and Kindle, so we can supply eBooks and Physical books easier than ever! If you’ve gone through the trouble of writing a book, you might as well go the extra mile and get your book transcribed to an audiobook. You can then open yourself up to a whole new market and sell it on audible, which is owned by Amazon. 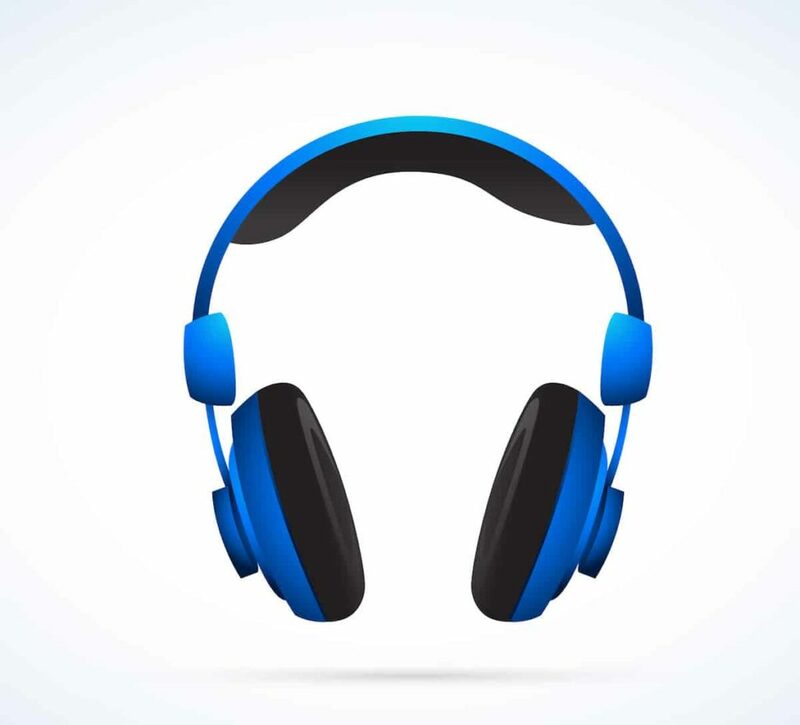 There is currently a pretty big trend of audiobook adopters. With everyone’s busy schedule, people would rather listen to a book than spend the time to sit and read. To turn your book into an Audiobook, you can either hire a voice actor to produce your audiobook, or you can use something like ACX (an Amazon company) to help turn your book into an audiobook. Singers, musicians, and songwriters can get their names out there while making a little money at the same time. Amazon works with distributors who can take your recordings and create CDs for you that you sell on the site. You can also sell single songs and discs that you make yourself. Working with approved distributors can help you get your disc to the top of the charts and help you earn the royalties you deserve! The developer behind the popular game “flappy bird” showed that you don’t need a major company like EA or Microsoft backing you to reach the top of the charts. As long as you have a game or app that you designed and developed on your own, you can sell it on Amazon. When offering digital products on Amazon like apps and games, you earn 70% of what the product sells for on the site. Most publishers will take as much as 50 to 75% of your profits, and some publishers will take even more. With Amazon, you have the right to set your price on each product and make more money.